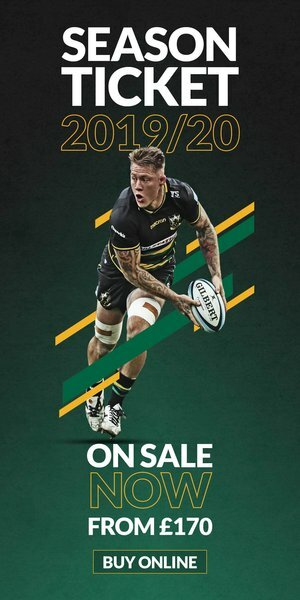 Northampton Saints Season Ticket Holders can now apply for tickets to England’s home Six Nations matches this spring. Matches available include the visits of France (Sunday 10 February), Italy (Saturday 9 March), and Scotland (Sat 16 March). 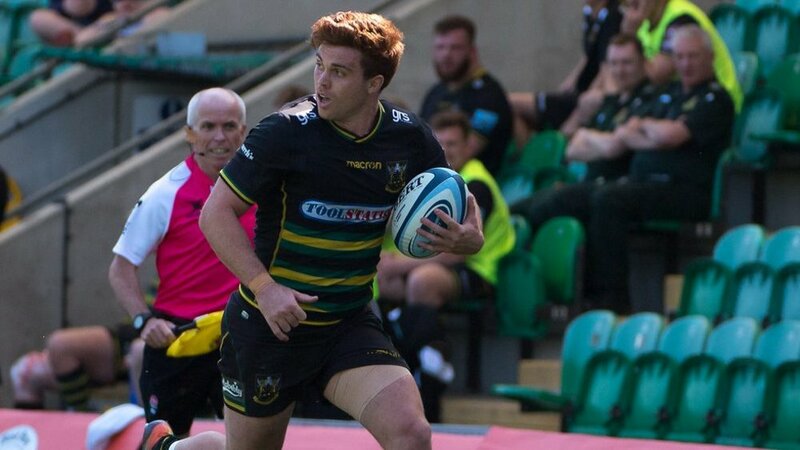 Once you have completed your application you will be added to the Northampton Saints ballot. If you have been successful, you will be contacted in the week before the relevant game and payment will be taken from your account. Please note that this ballot is ONLY open to Saints Season Ticket Holders; you cannot apply for a ticket if you are not a STH. Please also bear in mind that only two tickets per game can be applied for per Season Ticket account, therefore make sure you select the correct category when applying. If you cannot remember your log-in details or have any questions about the ballot, please get in touch with the Ticket Office by emailing [email protected]. 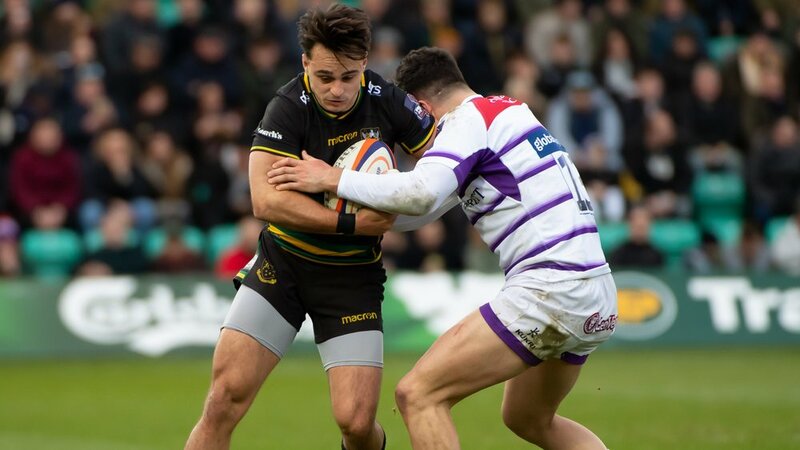 Hospitality packages for the 2019 Six Nations are available to purchase directly from Northampton Saints. Tickets are available for Club members to purchase. Please GET IN TOUCH HERE to find out whether you qualify. Prices start from £450 per person plus VAT. 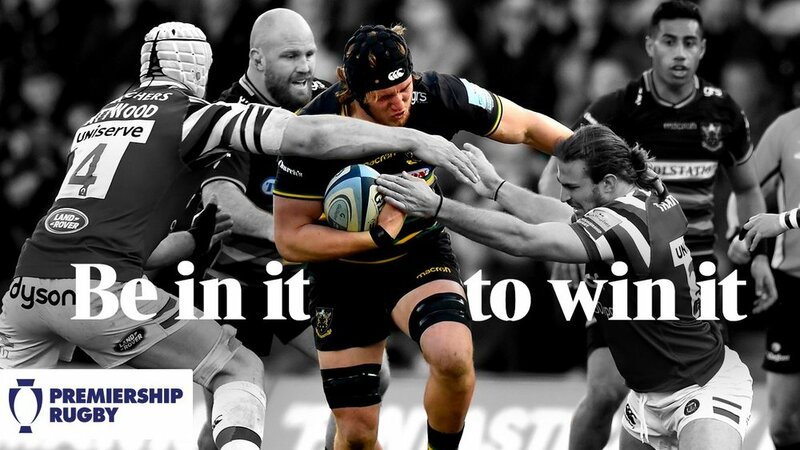 To enquire about hospitality spaces at the upcoming Six Nations matches, or to request an International Hospitality brochure, please email [email protected] or for more information please CLICK HERE.